“Everyone who’s in it pretty much tried out for another a cappella group or didn’t get a chance to try out for one,” Damien McMillan said. 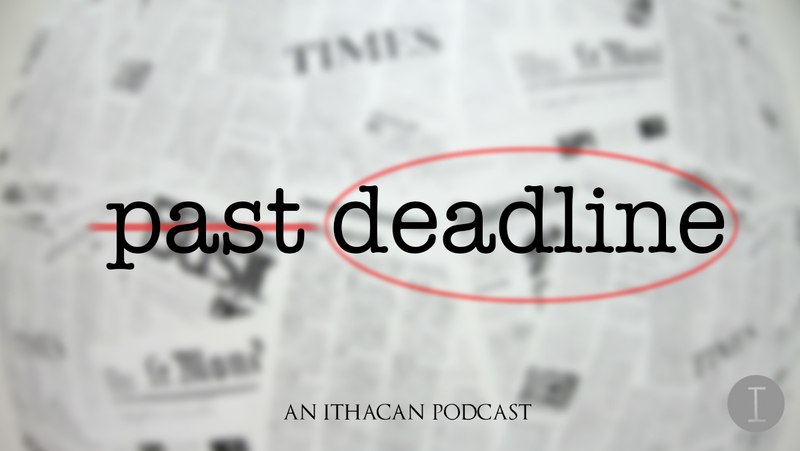 “Past Deadline” host Grace Elletson discusses The Ithacan’s most recent front-page story, “Female professors face gendered demands.” She breaks down the reporting process with Staff Writer Maggie McAden and further discusses the struggles of being a female professor with junior Nabillah Abdullah and senior Liz Alexander — two students who are planning to become educators. The second annual PRIDE night occurred during the Bombers’ double-header against Clarkson University on Feb. 9. Homelessness is a systemic problem, yes, but that does not mean that it is impossible to make a difference in a single person’s life.